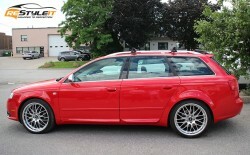 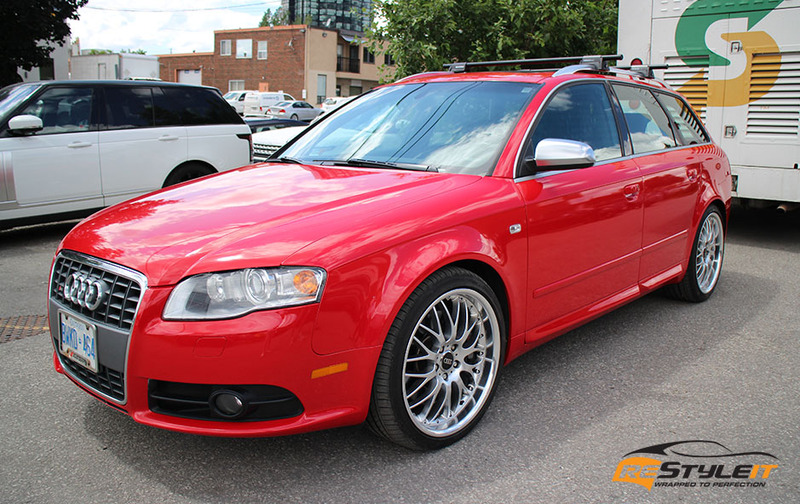 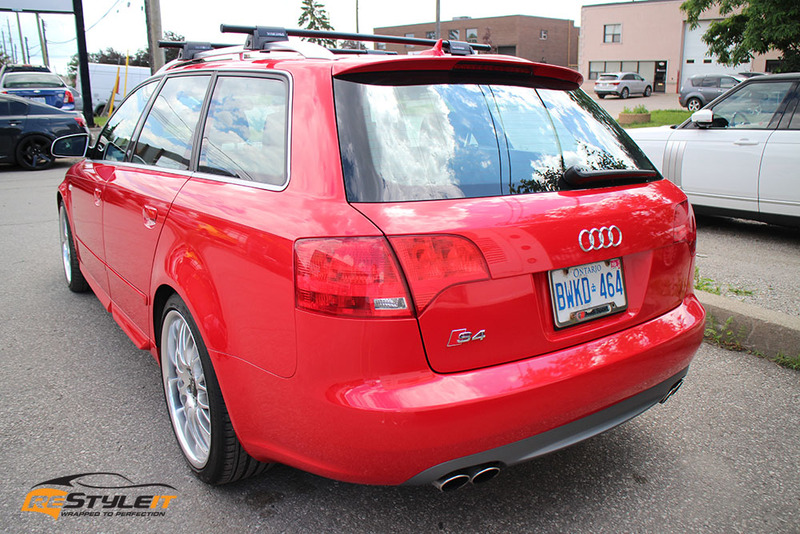 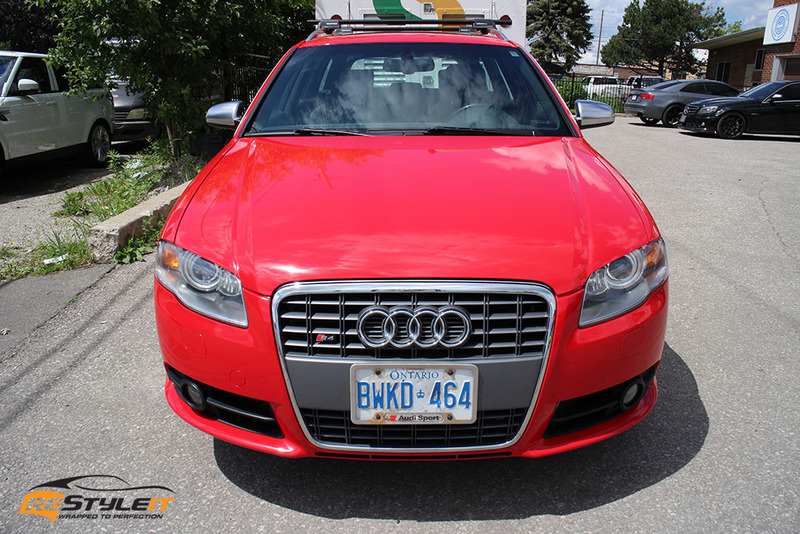 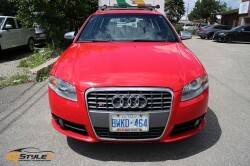 Audi S4 wagon seems to be a rare find in today’s market. 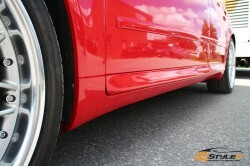 Those who drive it, keep it well maintained and treat it nice. 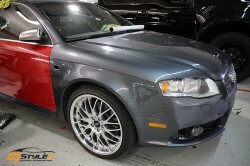 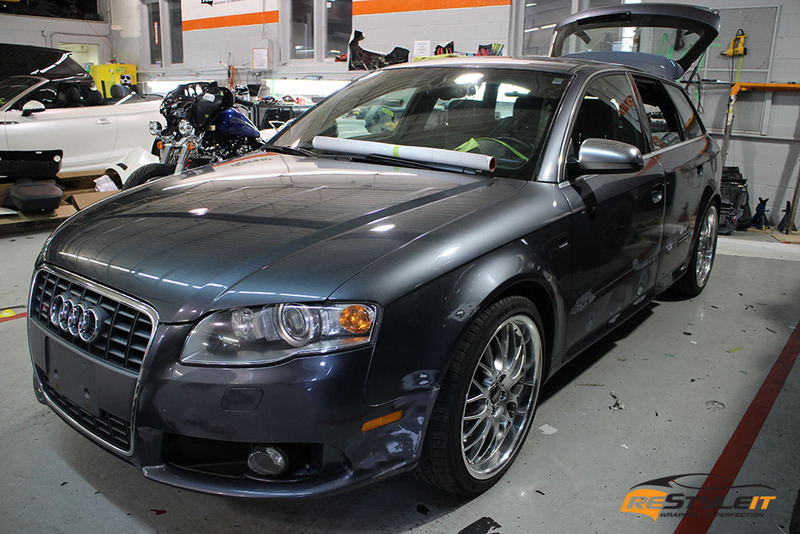 The owner of this factory grey Audi took it few steps further and brought it in for an exterior makeover. What a difference! 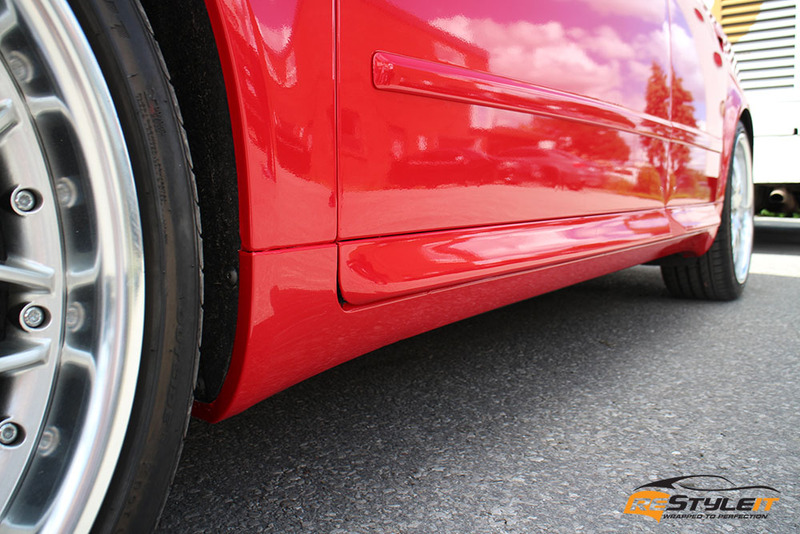 The body of the vehicle was in pretty good shape overall, though over the years some minor imperfections started showing through. 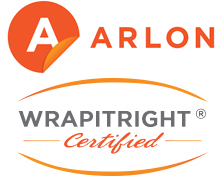 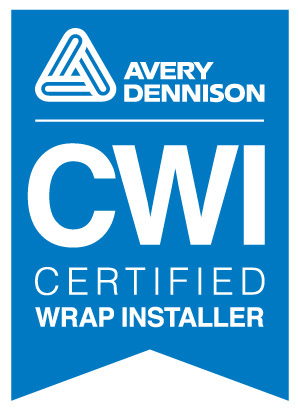 So before we could move on to the wrapping stage, we needed to bring the exterior surface to the wrapping acceptable condition. Once that done, the magic started to happen. 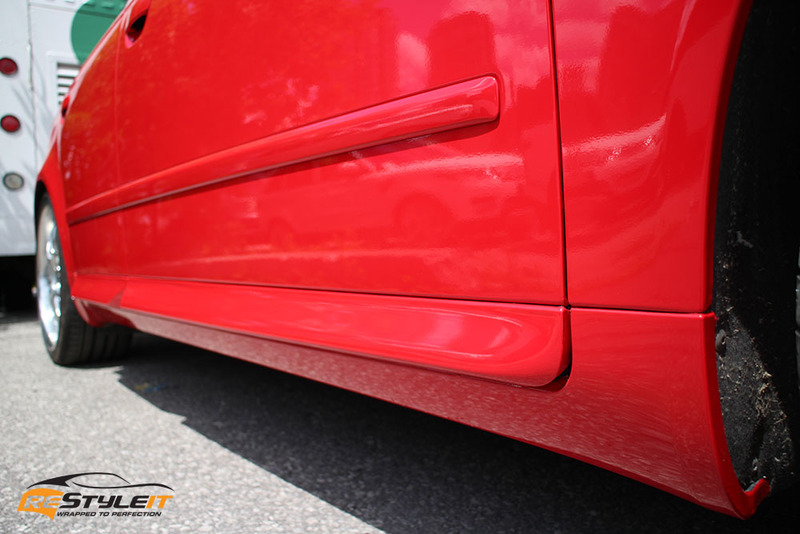 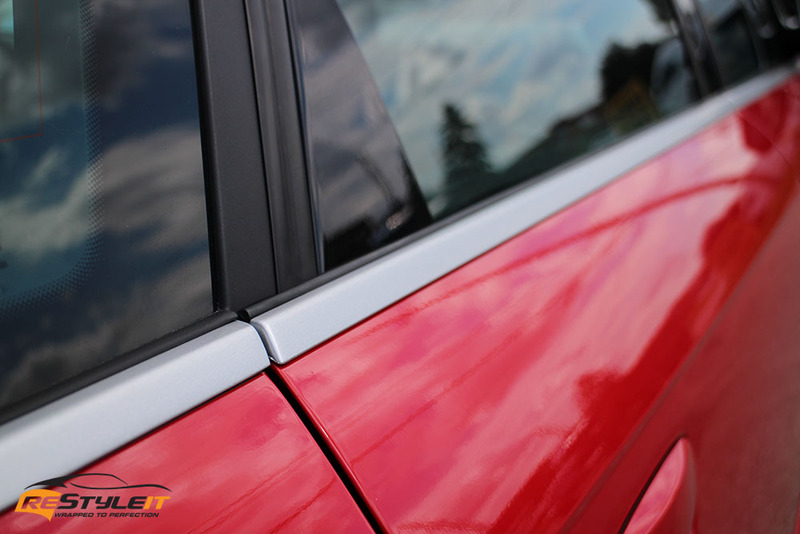 Along with the new body colour we touched up the chrome exterior trim to refresh and make it look new again. 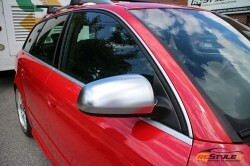 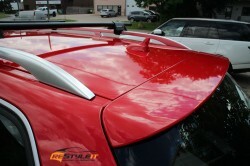 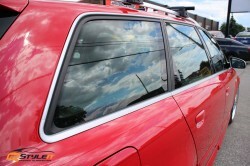 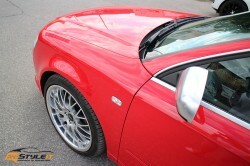 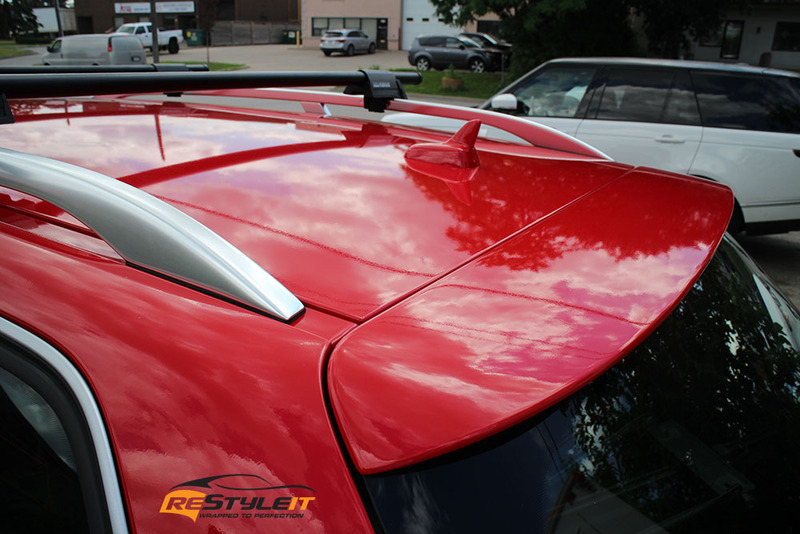 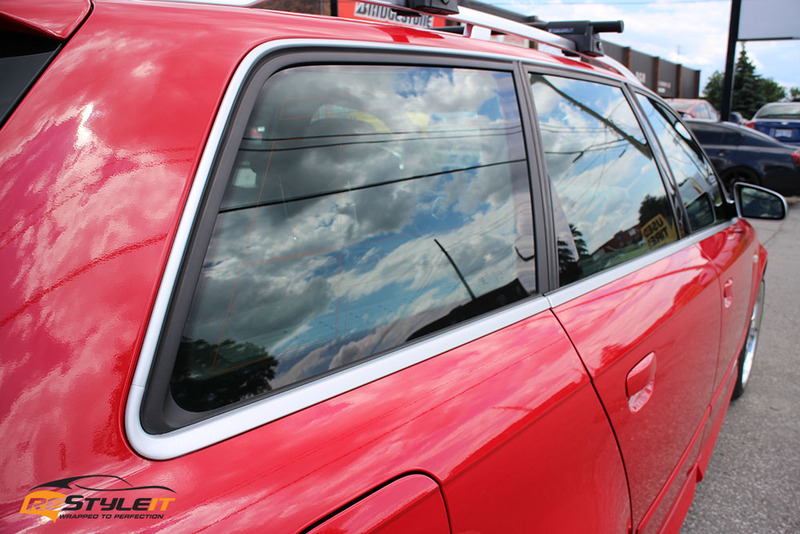 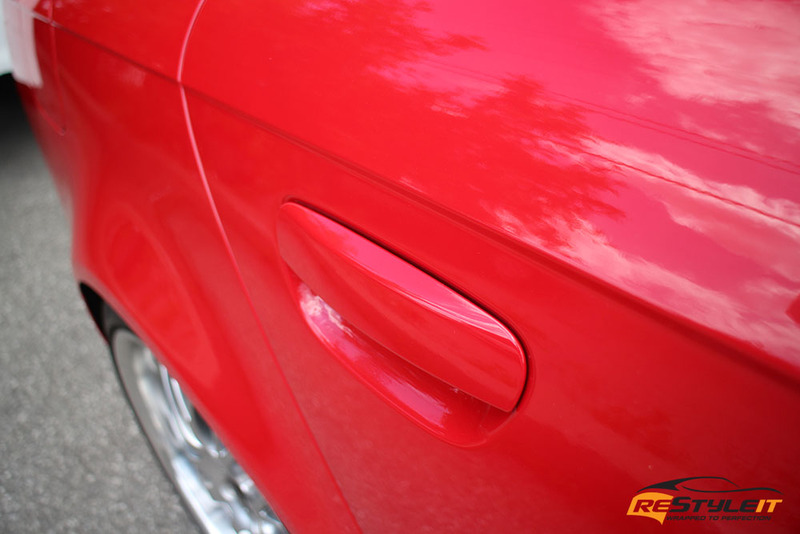 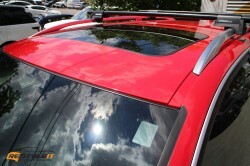 See photos of satin silver window moldings that now match the side view mirrors and roof rails.